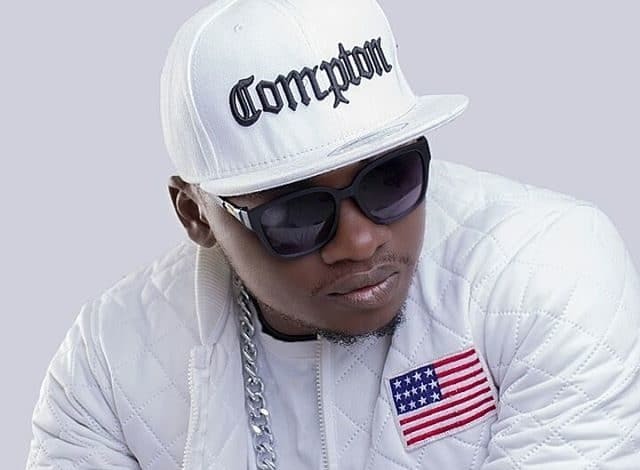 Brian Robert Ouko popularly known as rapper Khaligraph Jones has been accused of stealing a few lines to his newest hit, Ngori. According to an up-and-coming artist Yobra Starborn, Papa Jones copy and pasted the chorus to the new single. Yobra, who has in the past worked with the “Yego” crooner also has a song out on YouTube, which is ironically also known as “Ngori.” The single has at least 2,000 views and was released on August 26, 2018. Papa Jones has also released a 38 second teaser to his ‘stolen’ hit but was released a day before the “original” hit. The two have a song together, ZII, released in 2017 but did not really take off after Jones declined to appear in the video. Taking to social media, Yobra further claims that he was the one that introduced Khaligraph to the Bondo and owes him his first gig at Jaramogi Campus. “Ukumbuke me ndo nilikuleta Bondo mara ya kwanza kuperform Campus ya Jaramogi ata ukua unajua Bondo ni wapi na unajiita Jabondo,” Yobra complains.